Book your party online, including a one hour Hall rental for only $95 taxes in! Hockey Ice Schedule – Oct 10th until end of March. 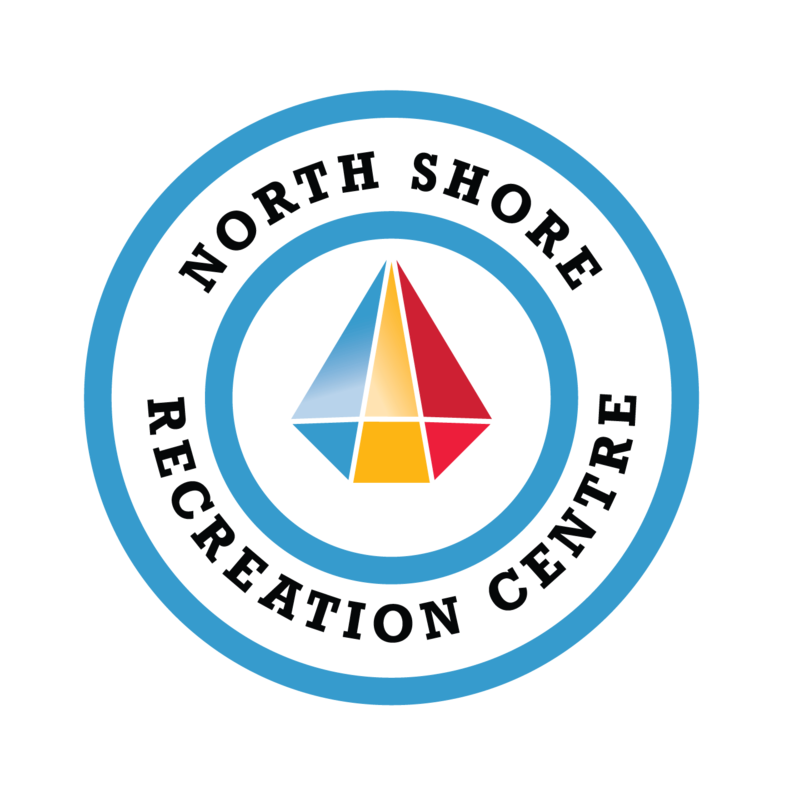 CRFA > North Shore Recreation Centre > Events > Top stories > Hockey Ice Schedule – Oct 10th until end of March. Starts October 10th until end of March. Friday: NCHS Girls: 3-4:30, Atom (Mindy) 6-7. NSRC is proud to offer a wide variety of recreation programs, as well as provide space to groups or individuals looking to host a meeting or event.